Kent Aerials is a Local family run business with over 30 years experience in the TV Aerial & Satellite Industries, during that time our team of experienced, qualified TV Aerials installers and Satellite installers have carried out a large number of TV Aerial, Satellite and DAB / FM Radio installations and repairs, as well as TV Wall Mountings. across Kent, and have many very satisfied Customers. With the introduction of the digital platforms from Sky, Freeview and Freesat as well as BTVision, EE TV & Talk Talk, you now have a choice as never before available to the residents of Kent, but with such a large choice available, it can be difficult to make the right decision to suit your requirements & budget. Kent Aerials can help you to make these decision. Our experienced friendly staff can usually come to your assistance with a same day appointment, or at a convenient time to suit your busy schedule. 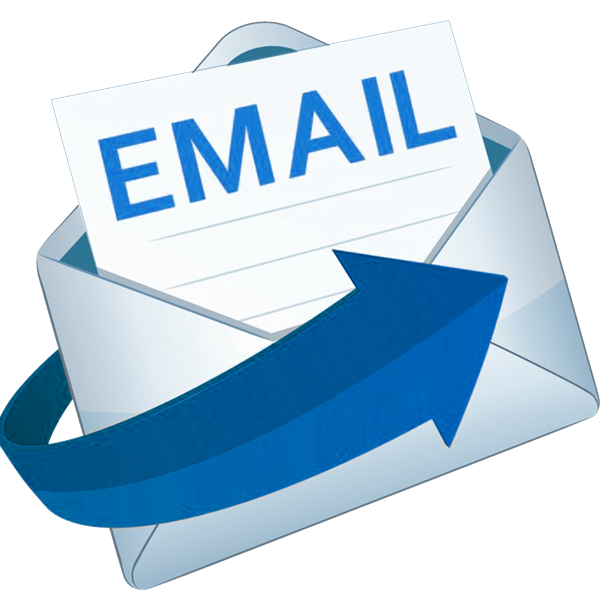 We pride ourselves in offering a fast, efficient & professional service at a competitive Price. 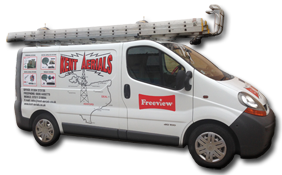 At Kent Aerials we have a team of experienced qualified TV aerial fitters and installers, that can provide a comprehensive range of TV aerial and satellite services right across Kent on a daily basis. our experience engineers can usually come to your assistance with a same day appointment, or at a convenient time to suit your requirements. With the introduction of the digital platforms from Sky, Freeview and Freesat we now have a choice as never before available to the residents of Kent but with such a large choice available, it can be difficult to make the right one to suit your requirements & budget. Kent Aerials can help you to make this decision. As a local TV aerial company, we have provided digital aerial and satellite services to the Kent community for many years, before the digital switchover and since. During which, we have become one of the counties leading digital entertainment specialists. Upgrading your aerial for digital TV reception is a straightforward process. All that is require is a compatible receiver from Freeview / Talk Talk / EE TV or (your TV may already have one built in). And a digital Freeview aerial installation to pick up the digital broadcast signal. 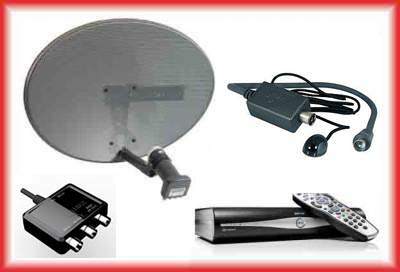 For many years now we have been installing and repairing hundreds of TV aerials for Freeview and digital terrestrial TV, providing us with a vast amount of experience, and allowing us to provide you with comprehensive and impartial advice for all your TV Aerial & Satellite needs. Whether you are looking for a new satellite installation, or a repair to your existing Sky / European satellite system or Installation & repair of a motorised satellite dish, we have experienced satellite engineers waiting to help. If you are undecided between the subscription offerings of Sky satellite and the free service from Freesat, we will offer you impartial advice, and explain the differences between the services, with a view to helping you make the right choice. We have many years or experience in carrying out the difficult work that Sky just will not touch, and our experienced satellite engineers are certified to work at special heights and have vast experience in carrying out discreet, and hidden satellite installations for conservation areas and listed buildings. Our team are available in Kent daily, to assist with all your satellite installation and repair needs so whether you require some simple maintenance work such as a replacement LNB, satellite dish realignment or a new cable run to your Sky HD box, we can help. Even if you require a more challenging unusual installation or repair such as a motorised satellite dish, Hotbird 13oE, Astra 19.2oE ..........., installations for european languages or a complex Sky multi-room set ups. A type of Television Distribution System, combining digital satellite (including Sky Digital), digital terrestrial (including Freeview), and analogue terrestrial signals. These signals are distributed to points in each room in your home; enabling residents to receive the television service of their choice (the system also distributes DAB and FM radio signals as well as CCTV if required). 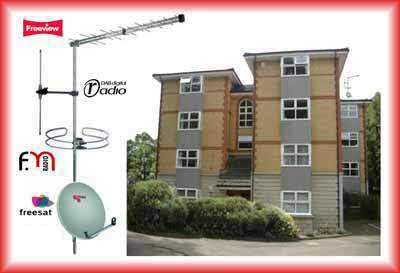 A UHF Antenna System that serves a concentration of television sets such as in apartment buildings, hotels or motels. These systems consist of a launch amplifier, supplying a high gain input for a splitter system that can supply large numbers of TVs in a concentrated area. A community distribution system for signals received via satellite, terrestrial networks or radio. The number of households connected is usually limited. SMATV networks are used in some small housing estates, hotels and multi dwelling units (MDU). All Our Engineers Are Trained & Qualified To The Highest Standards. All Work Covered By £5 million public liability cover. All work carries a 12 month parts and labour guarantee. 100% Guarantee Of Your Satisfaction. For all your TV aerial and satellite installation and repair work in the Kent area call us today, we’re waiting to take your call.